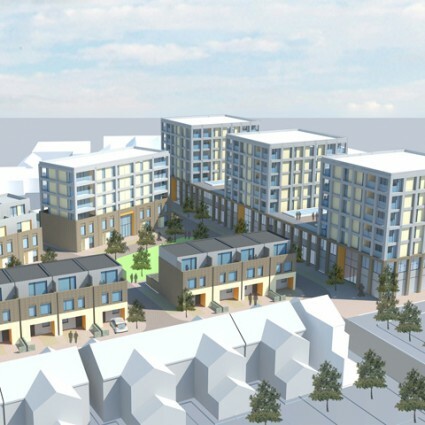 The ambition of the project is to regenerate a declining industrial site in Croydon by repairing the existing street edge and transforming the site into a truly mixed-use scheme. 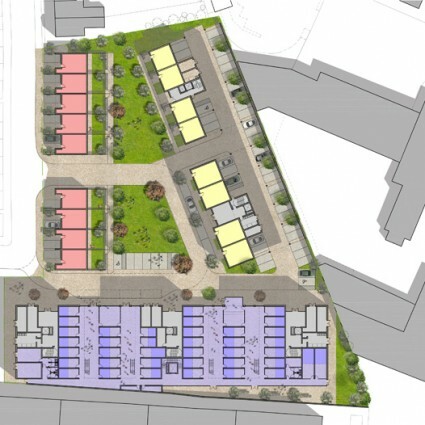 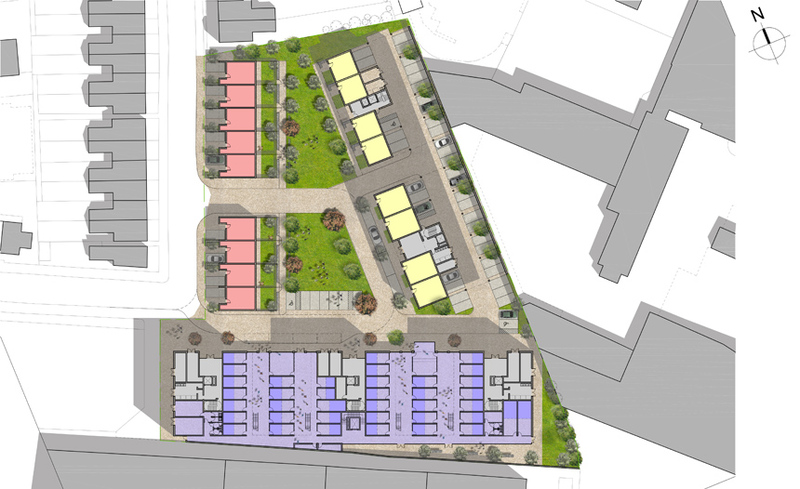 Consisting of an innovative creative hub for 78 start-up businesses with 97 new mixed tenure homes, the proposals are concentrated around a communal amenity space and play area. 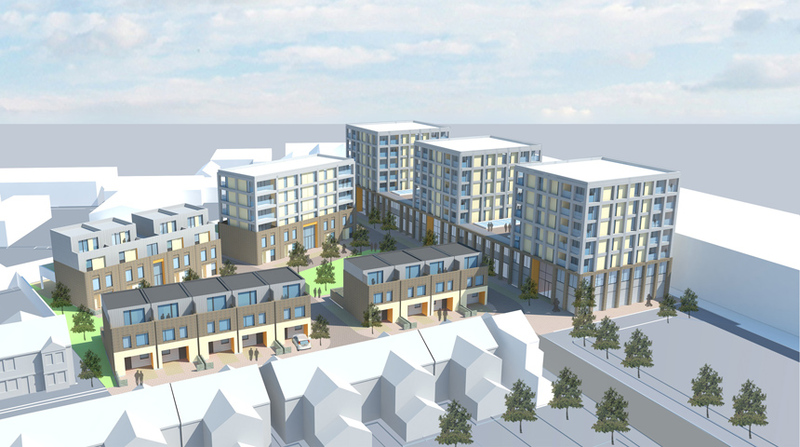 The scheme was unanimously approved by the planning committee, who commended it for being exciting and innovative.